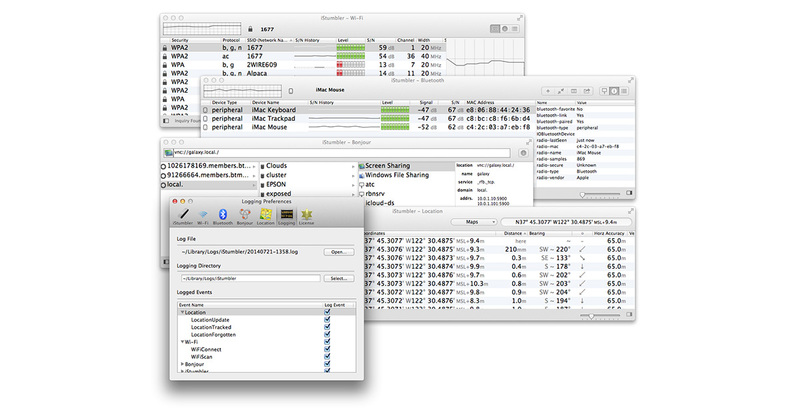 iStumbler is a great WiFi network monitoring and troubleshooting utility for the Mac. You can use it to see what networks are nearby, track which channels and frequencies each network uses, view encryption status, and even get the coordinates for nearby base stations. As if that’s not enough, it also tracks Bonjour and Bluetooth devices. iStumbler is a handy tool that usually costs US$25, but right now it’s on sale for $10—more than half off. You can pick up a copy at the iStumbler website.